Every month, we sort through all the trip reports The Mountaineers have posted from their adventures. After that, we pick our favorites and celebrate them here! With the fires burning around Washington this past month, it’s been a pretty hazy August. Luckily, that didn’t seem to stop you from getting outside! And even better, it didn’t stop you from writing more than a few fantastic trip reports. 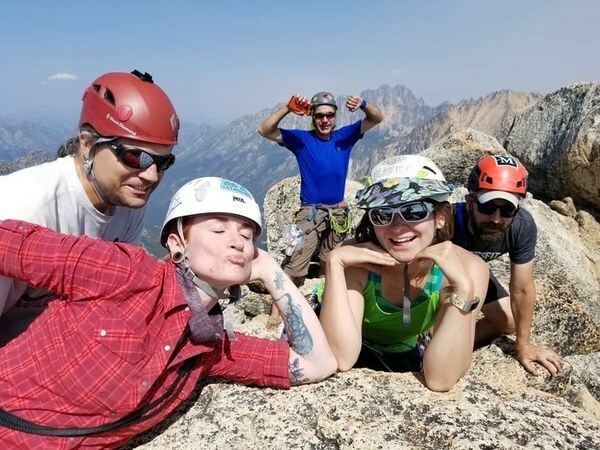 This month, we have five climbing reports, two scramble reports, two from sea kayaking trips, and one hike report. You can find recommendations for how to write a solid report here. The following write-ups are listed in the date that the trips occurred, not ranked in any way. Click on the photos to read the full reports from the volunteers and members. 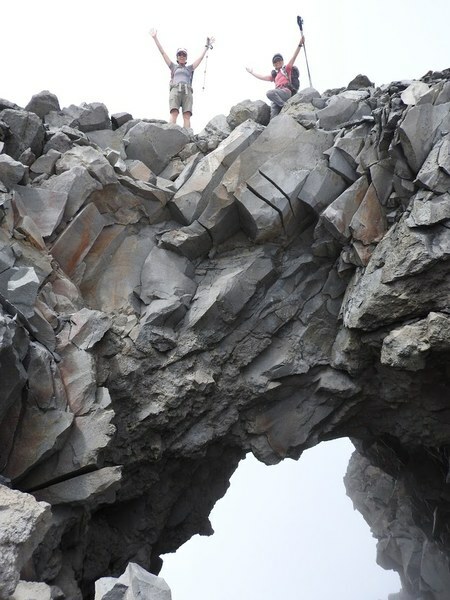 Calling all geologists — can someone please tell me how an arch like this happens around Mt. Rainier? Anyways, Chris Pribbernow’s trip report on his scramble was great. A long, varied day with scrambling, and a little biking for good measure. 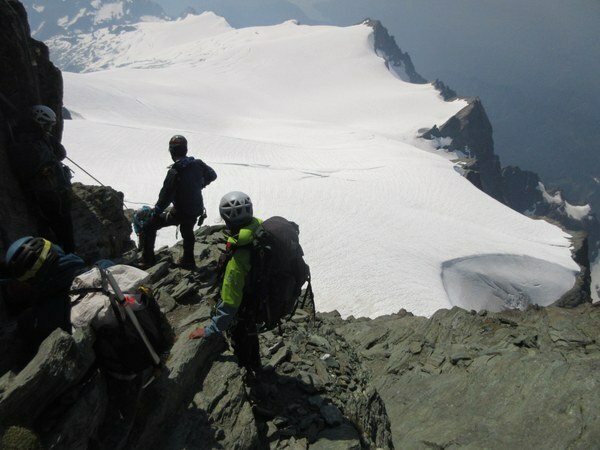 Brian Starlin’s report from his climb exemplifies a safe and well-coordinated trip. 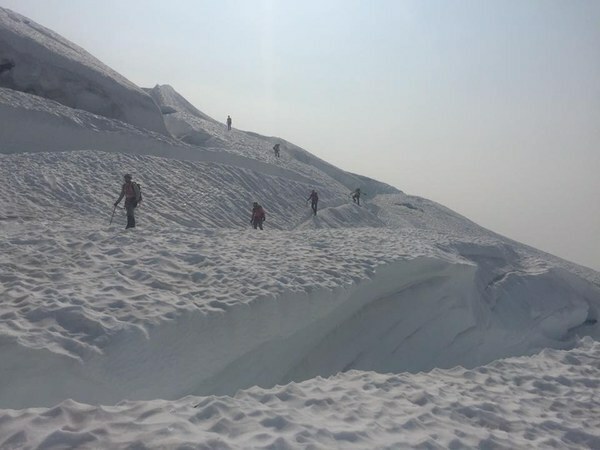 Consistent weather observations, timekeeping, and cautious decision-making kept the climb safe and under control. 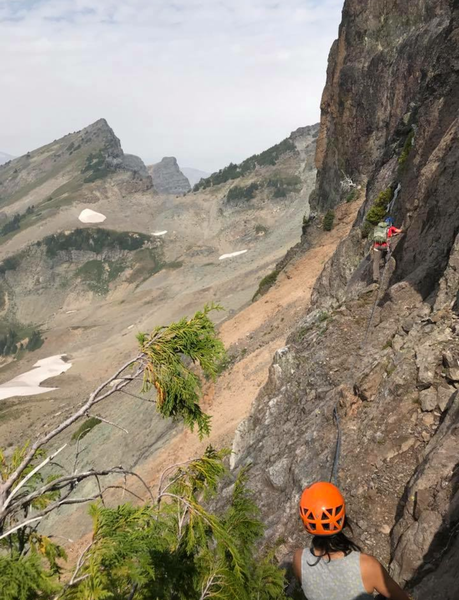 Liana Robertshaw’s report on their climb details a copious amount of poop for one outing, but also plenty of great climbing and adventure! 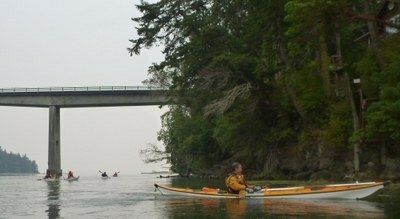 Another great kayak trip this month for Lisa Johnson, with a bit of everything weather-wise. Though it’s got to be hard to complain if your adventures end in Friday Harbor; with all the food and treats a tired Mountaineer could possibly want. Apparently at Annette Lake they call it catching, not fishing. And those berries! Is there really anything better than a hike with fresh snacks available on the way up? Alina Badus’s report details a great mid-week day out in the woods. In our Top 10 July blog post, I may have suggested that we were already in the late-season. Now, after much deliberation, I figure we are in what will now be known as the hind-season. One can only wonder what September will hold for our glaciers at this point. 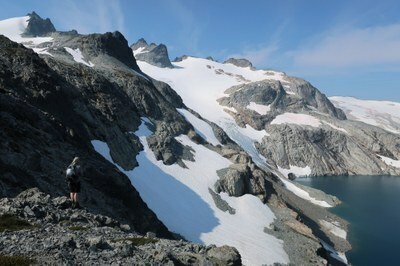 Michael's report has some great photos and up-to-date glacial information. Worth the read. These days unfortunately, smoke management in August seems to be the new normal, but at least this group was on top of it! Glad to read the climb was largely unaffected. Rikki Hinz shows a good example of planning in conjunction with our smoke problems. Be sure not to miss the tip on summit snacks, I’m not too sure if it sounds so great, but I do feel obligated to give it a try. Sharon’s report is detailed and clear, a great resource if considering this climb sometime soon. I’m happy to hear about trips with less and less smoke as we near September. I believe I speak for all of Washington in saying blue skies are better than gray — at least when the gray is really just smoke. 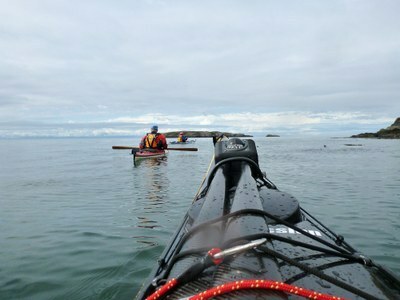 It’s always great to hear about a large group from all around The Mountaineers paddling around on a big adventure. 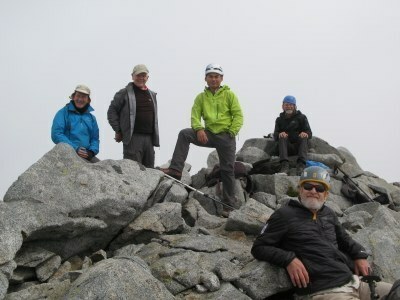 Doug’s report is detailed and gives a great overview of the group’s trip. Sounds like a wonderful, calm day. From now on, we will only be accepting trip reports in the form of poetry, thank you for your cooperation! Jokes aside, what a nice surprise. David Judish’s report is quite unique in its format and I’m pretty excited about it. Seems like a good way to write about a great trip. If you want to check out last month's Top 10, you can find them here. 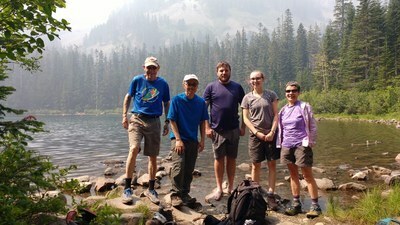 If you have a trip report you've really enjoyed, or wrote one yourself that you are quite proud of, send them our way at info@mountaineers.org. We may be featuring the best of the best in an upcoming edition of Mountaineer magazine!